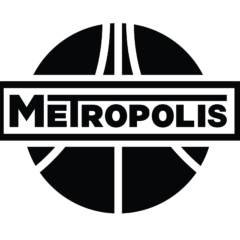 Metropolis Cycles is a bicycle shop committed to providing the best possible customer service to help people find the right bicycle / accessory / service to match their cycling style. With over 50 years of combined experience, our experienced mechanic staff can service everything from 1930s cruisers to modern carbon-fiber race bicycles. Whether it is a simple flat fix, a consultation on a custom build, or setting up your new DI2 electronic shifting system, we will always treat your bicycle with the care it deserves.